This is not just another poetry anthology. It is a gathering of poems that demonstrate what happens when writers in a marginalized community collectively turn from dedicating their writing to political, social, and economic struggles, and instead devote themselves to the art of their poems and to the ideas they embody. These poets bear witness to the interior landscapes of their own individual selves or examine the private or personal worlds of invented personae and, therefore, of human beings living in our modern and postmodern worlds. 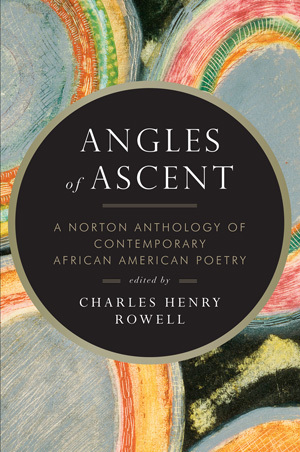 The anthology focuses on post-1960s poetry and includes such poets as Rita Dove, Ai, Nathaniel Mackey, Natasha Trethewey, Kevin Young, Terrence Hayes, Elizabeth Alexander, Major Jackson, Carl Phillips, Harryette Mullen, and Yusef Komunyakaa—artists who, using a wide range of styles and forms, are cultivating a poetry of personal voice and interiority that speaks against the backdrop of community and anscestry.